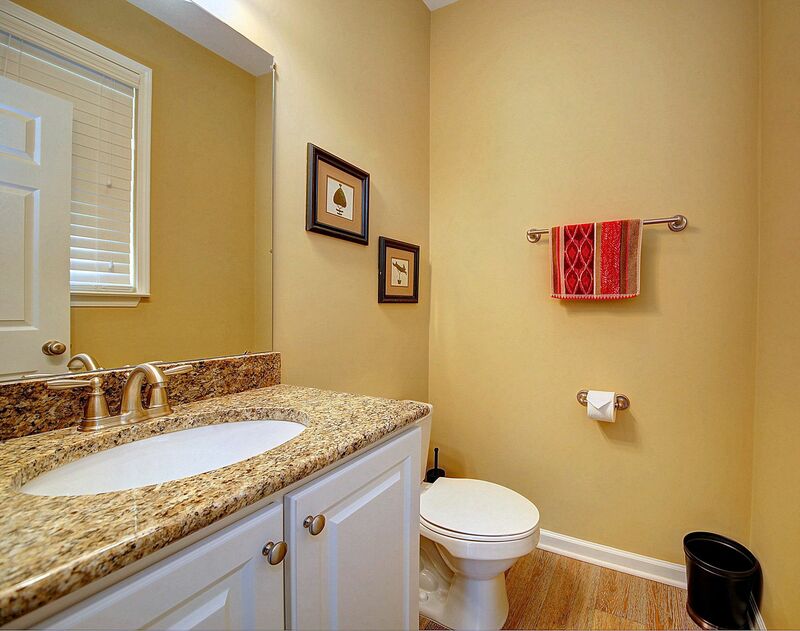 HIGH DEMAND END UNIT NOW AVAILABLE! 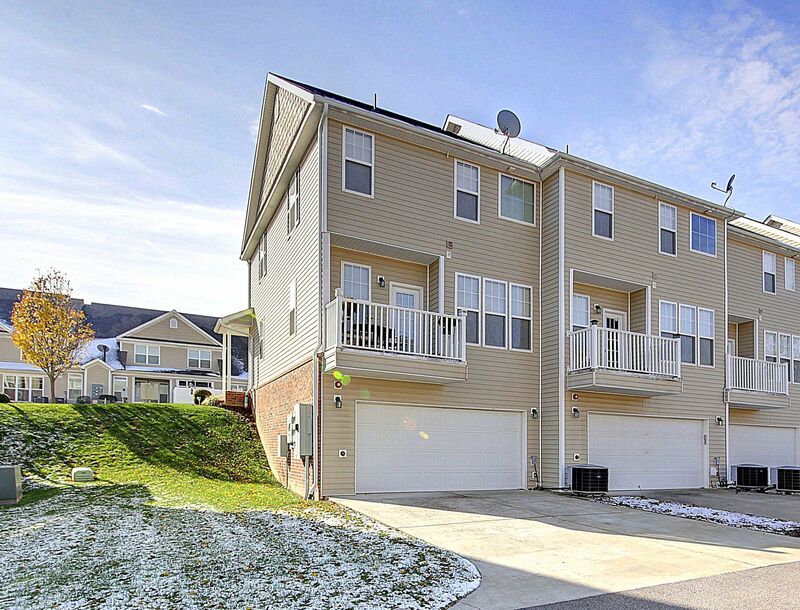 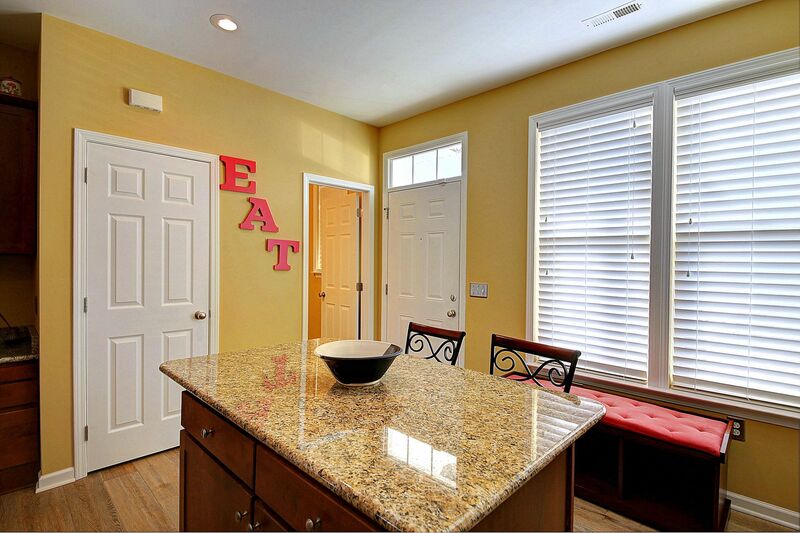 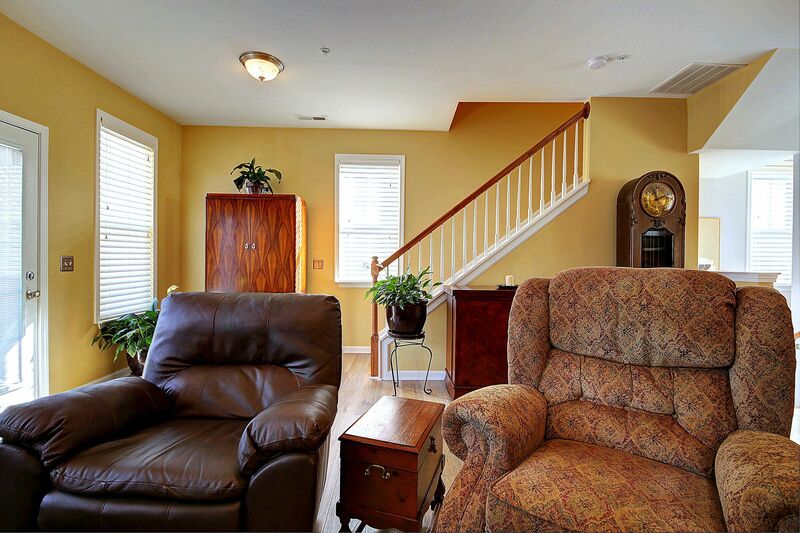 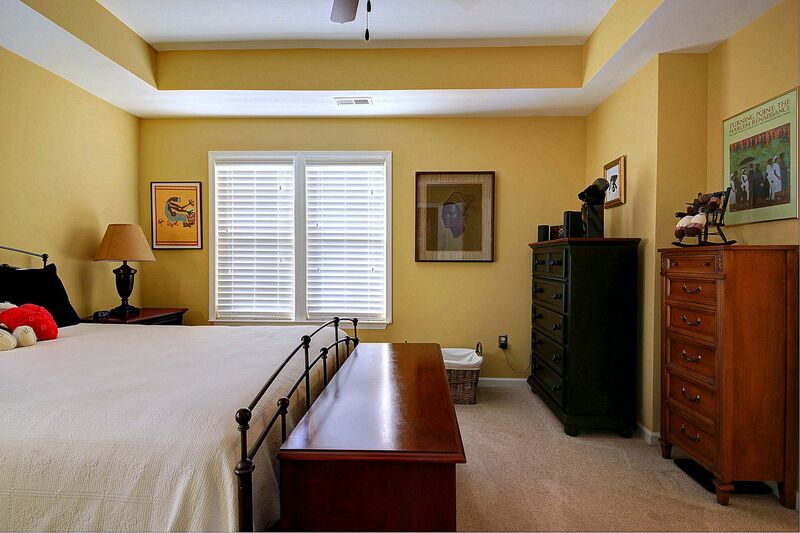 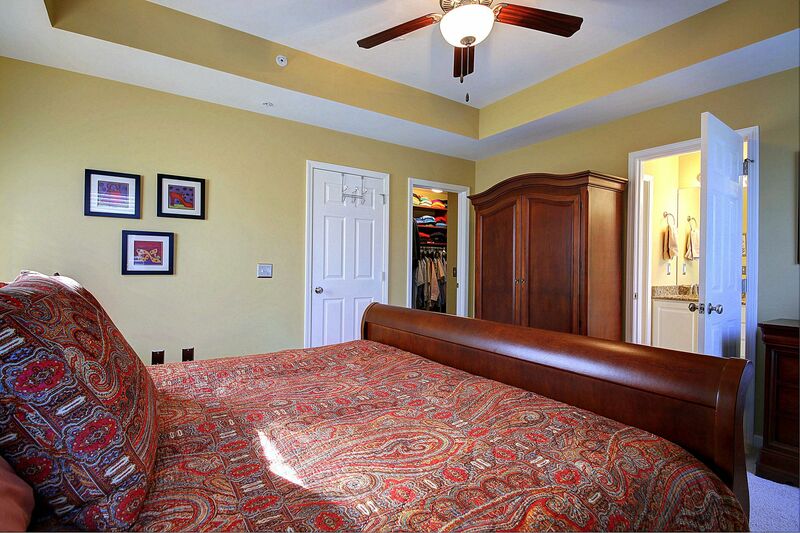 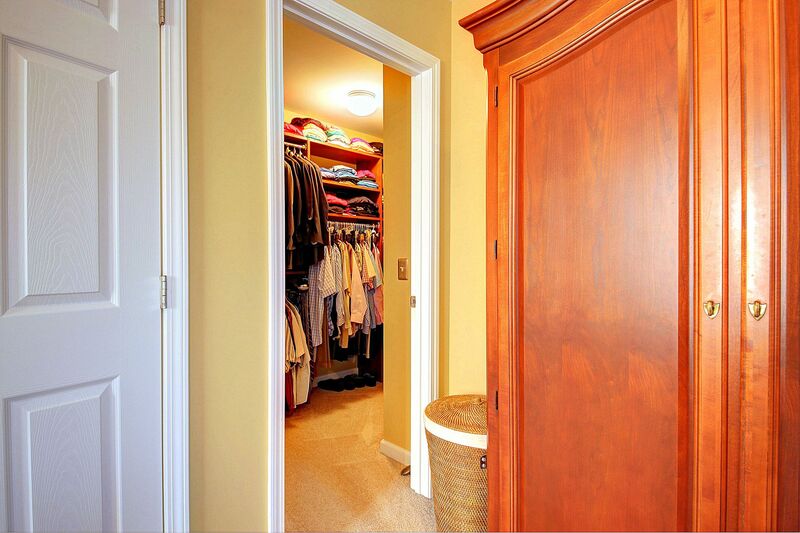 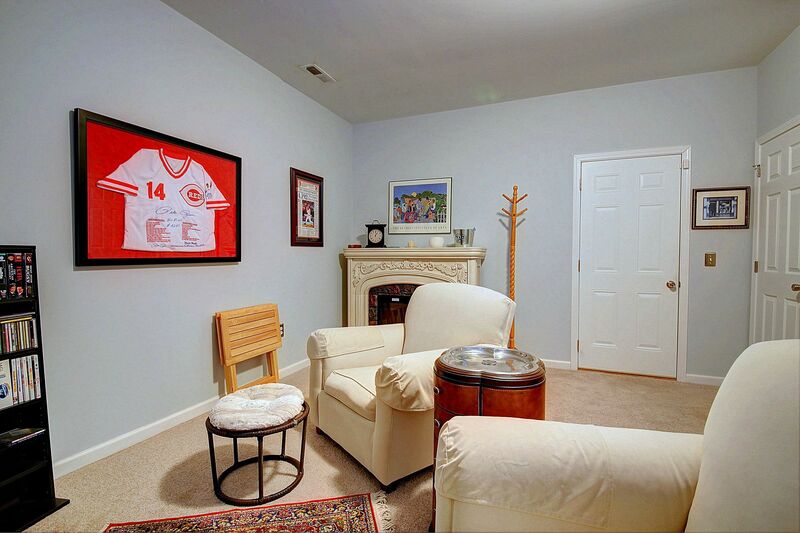 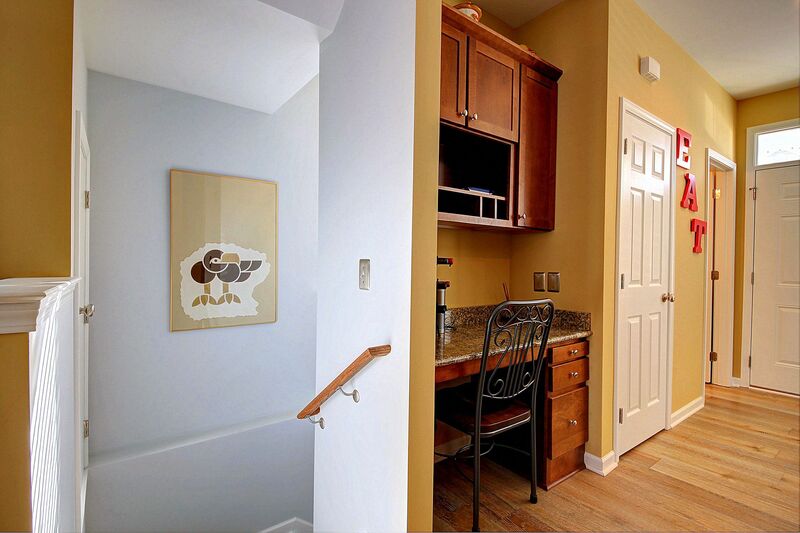 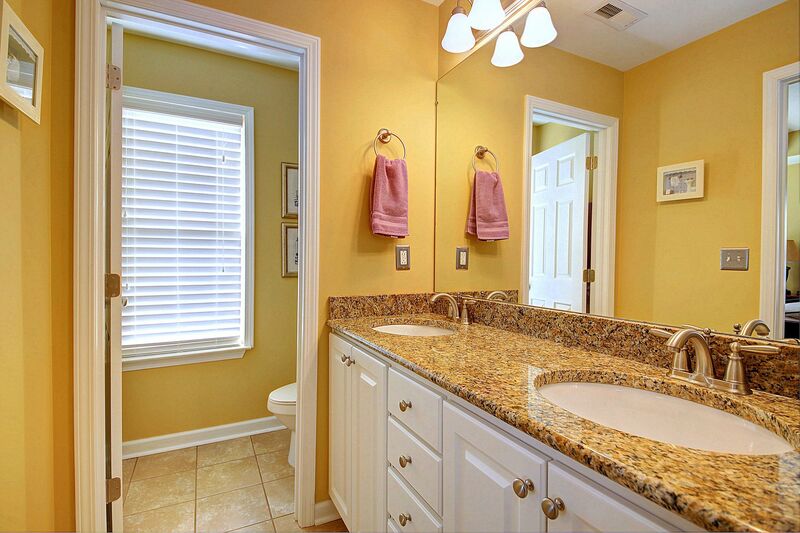 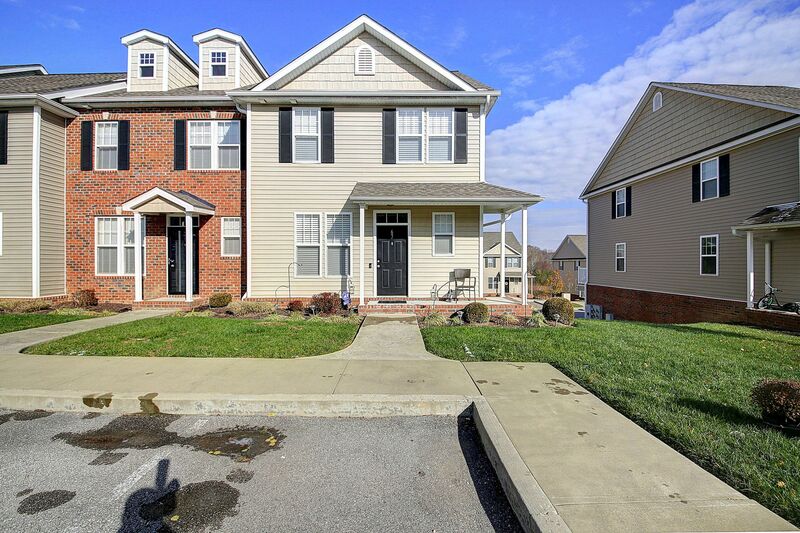 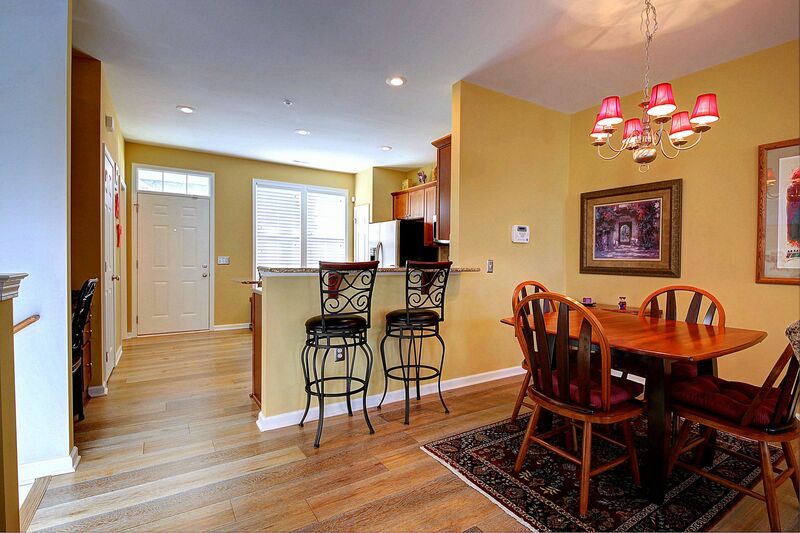 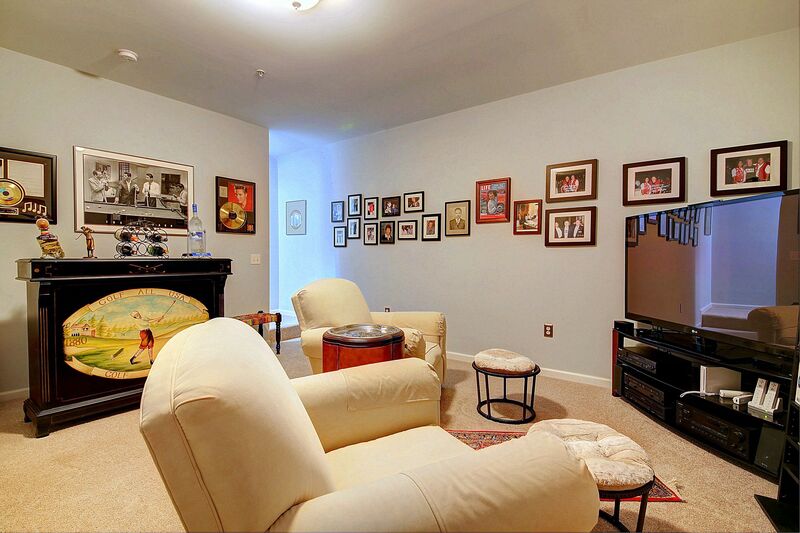 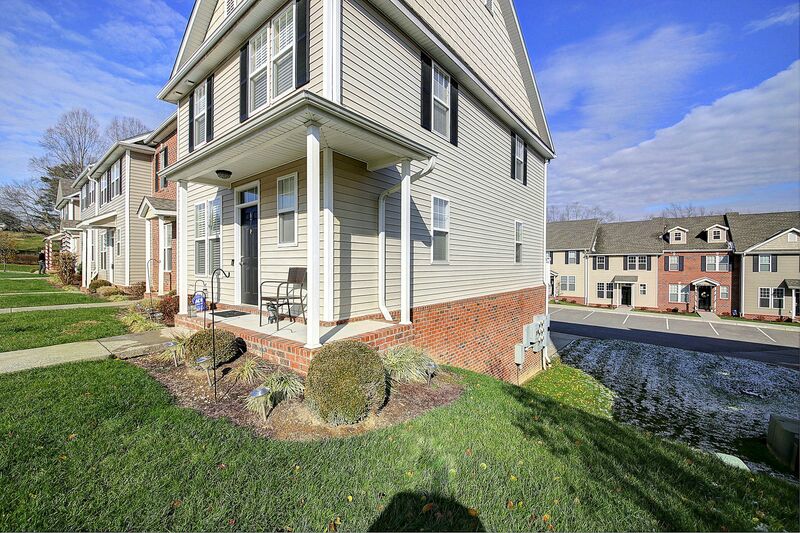 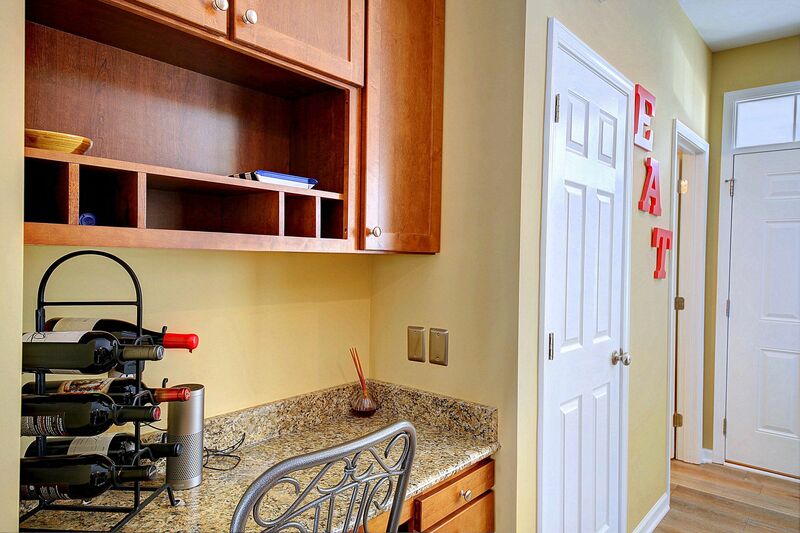 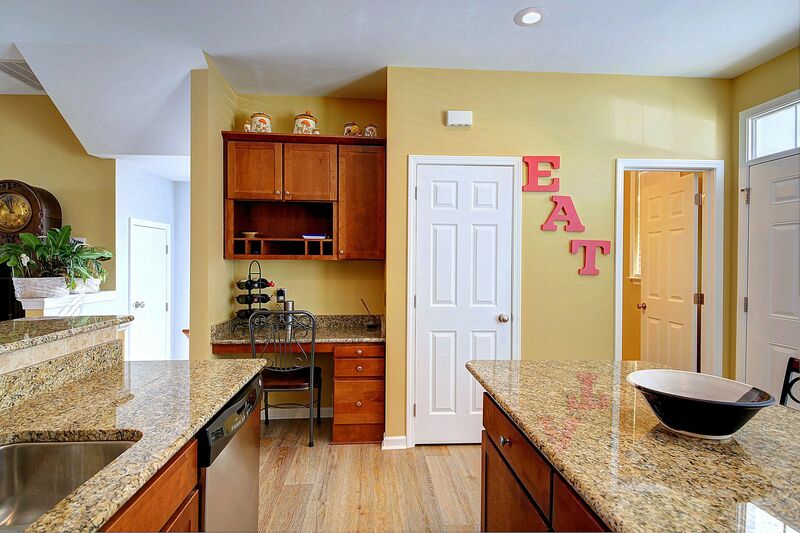 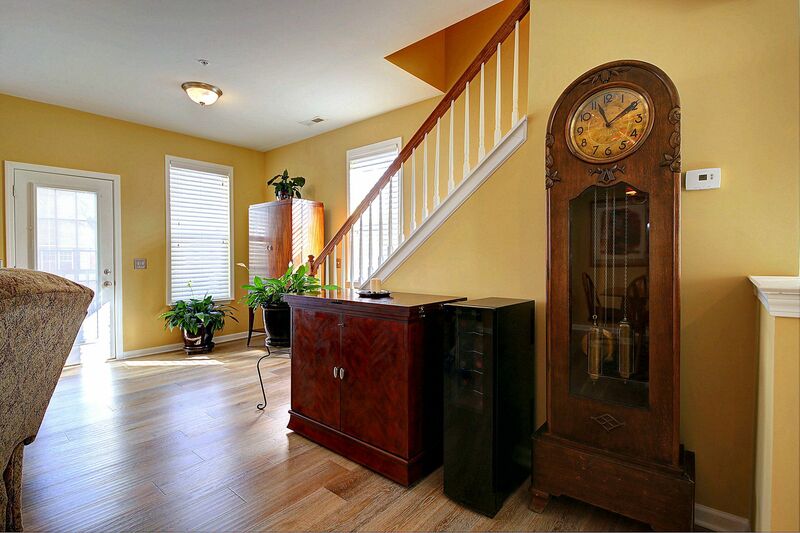 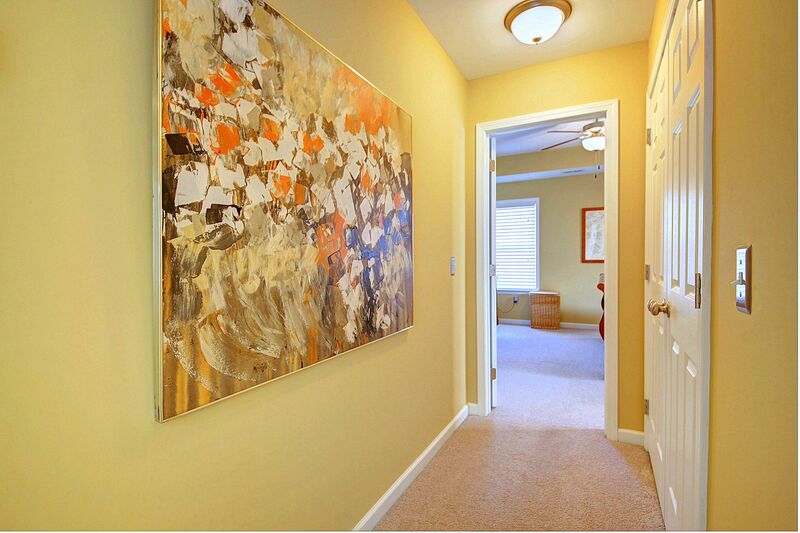 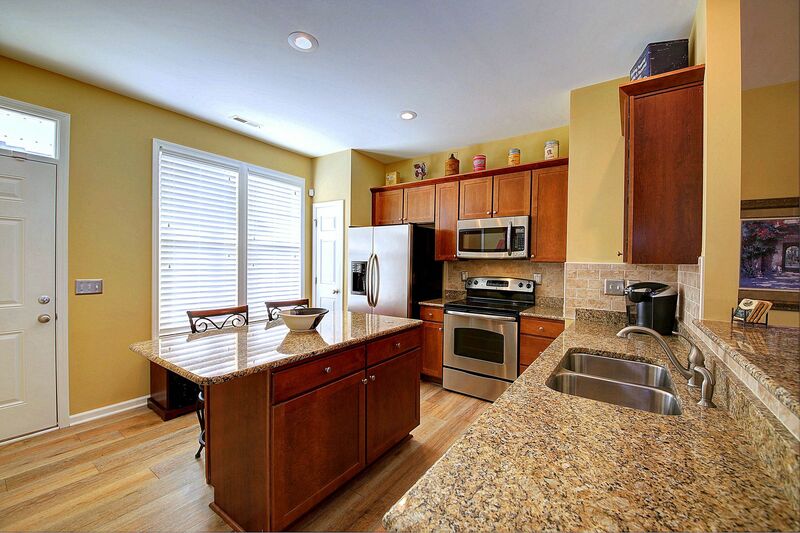 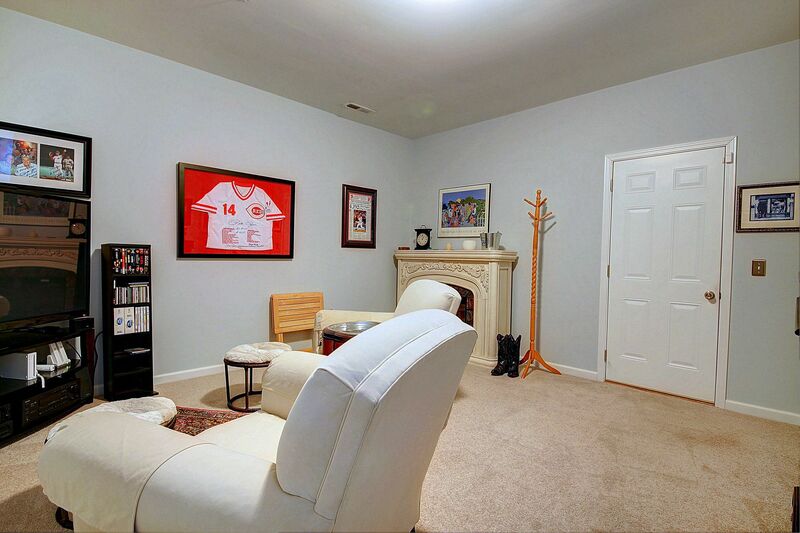 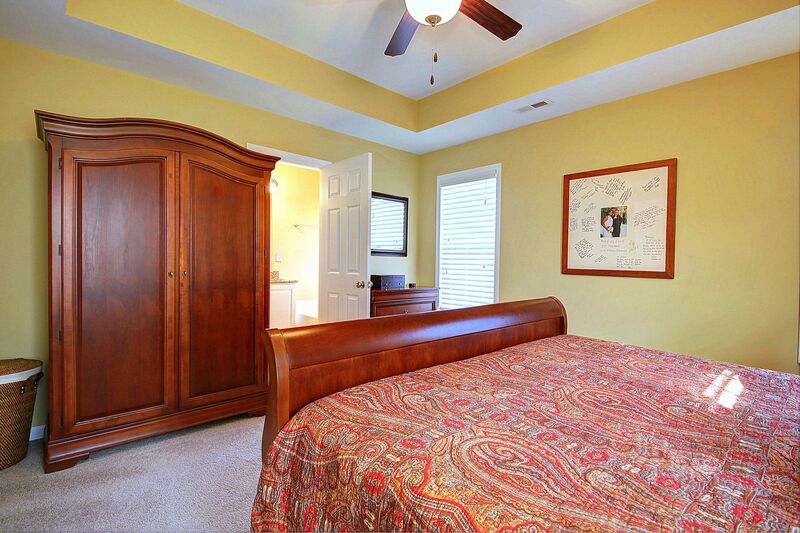 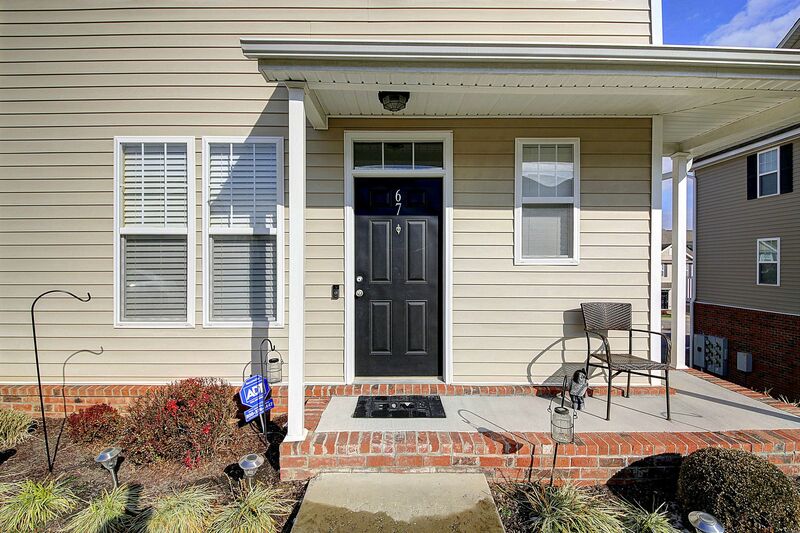 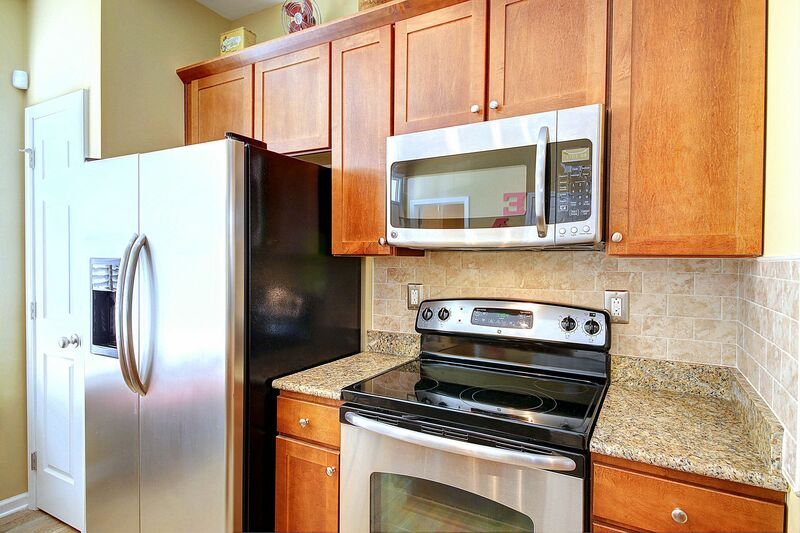 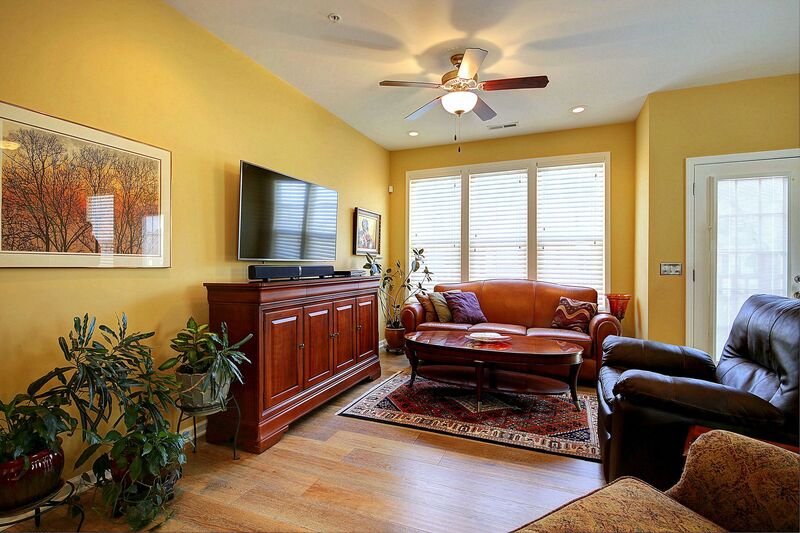 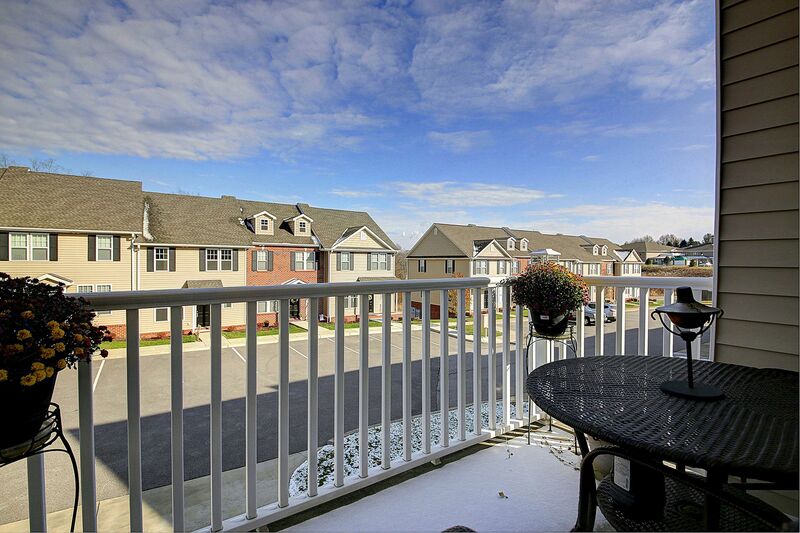 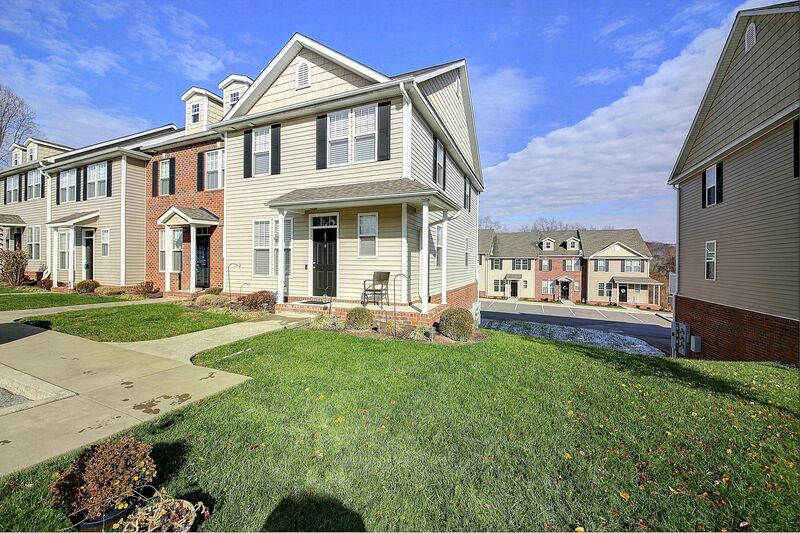 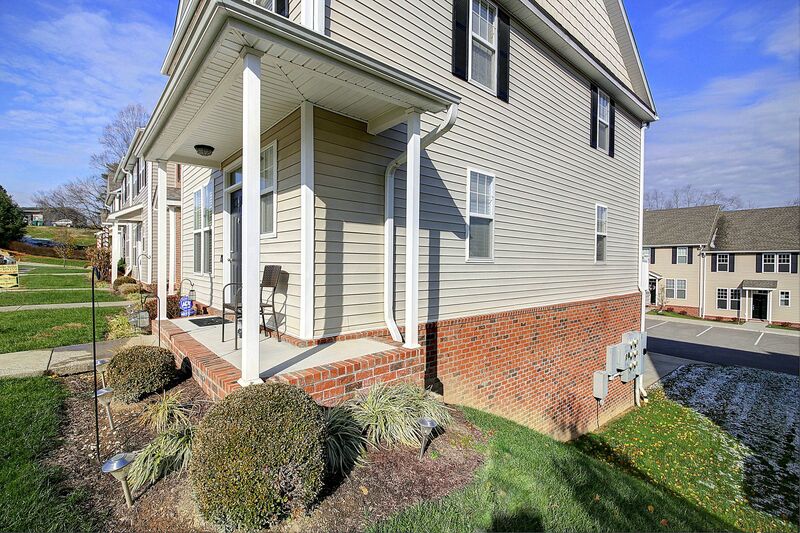 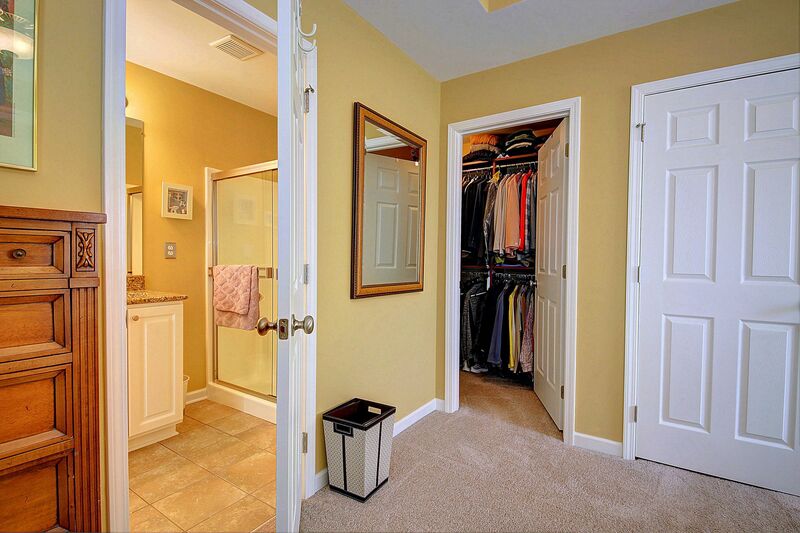 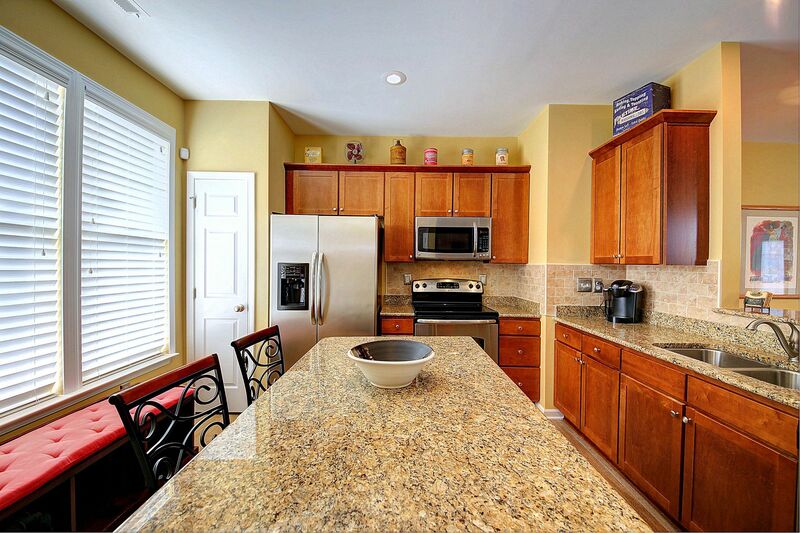 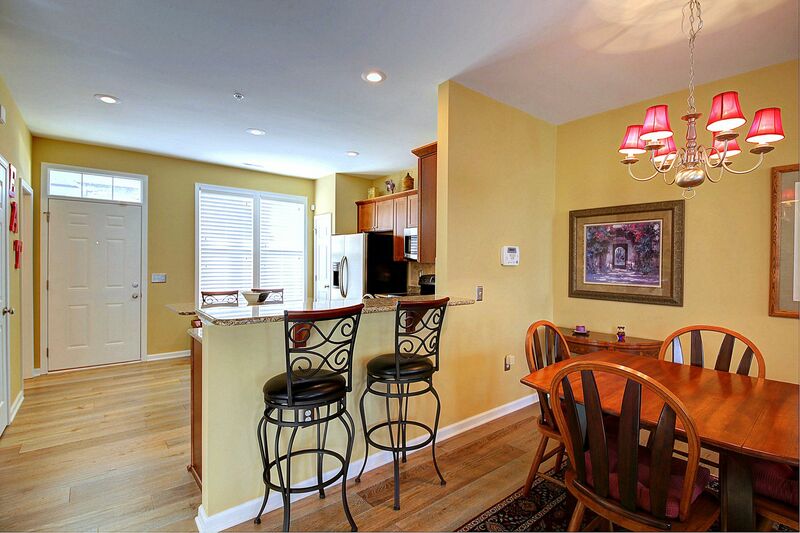 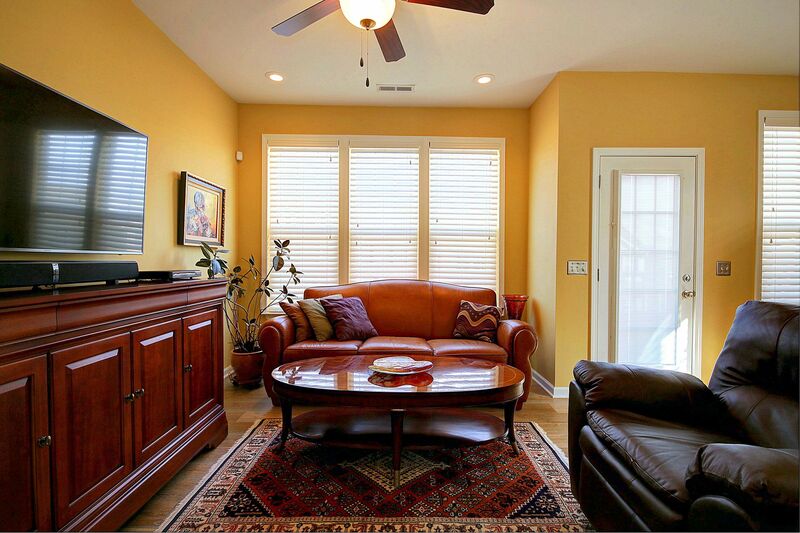 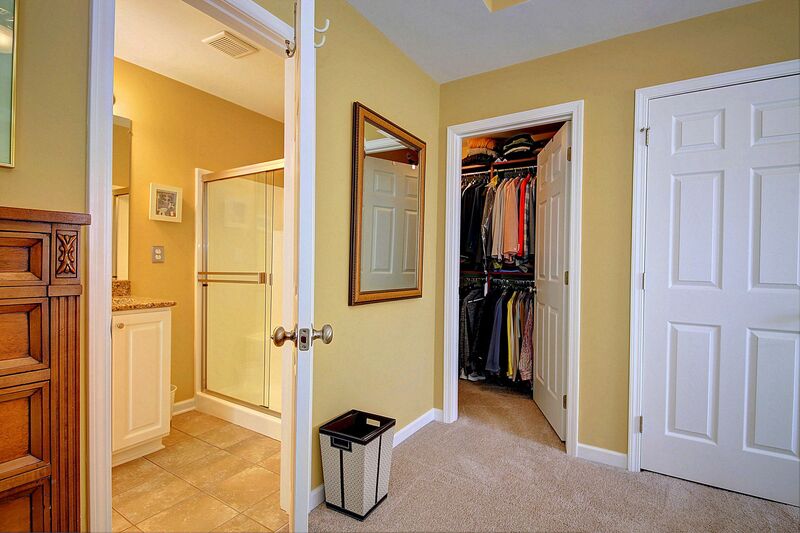 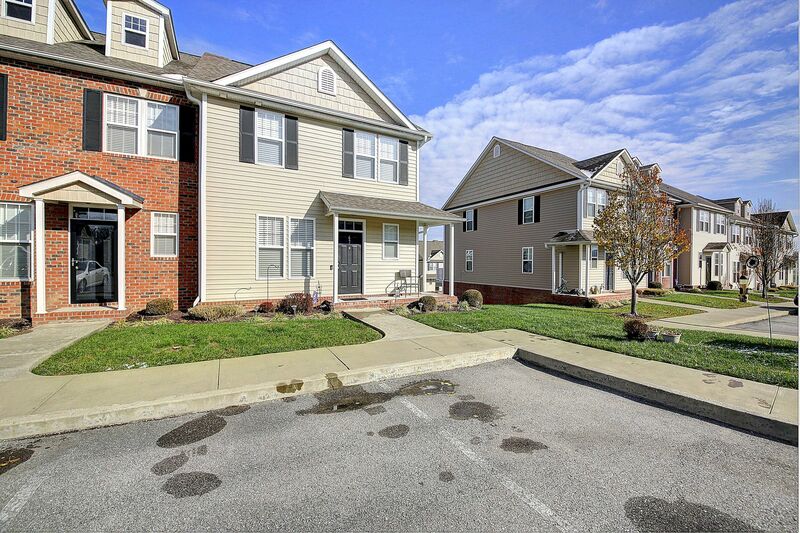 IMMACULATE TOWNHOUSE LOCATED JUST MINUTES TO I-64! 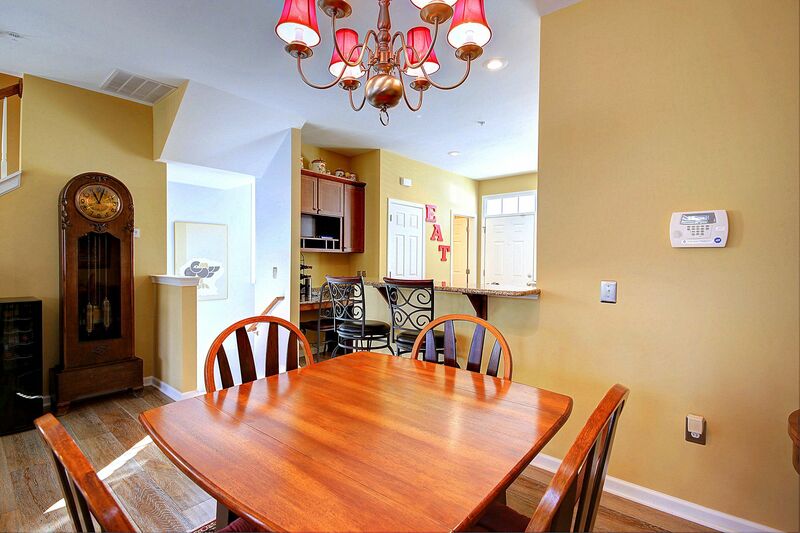 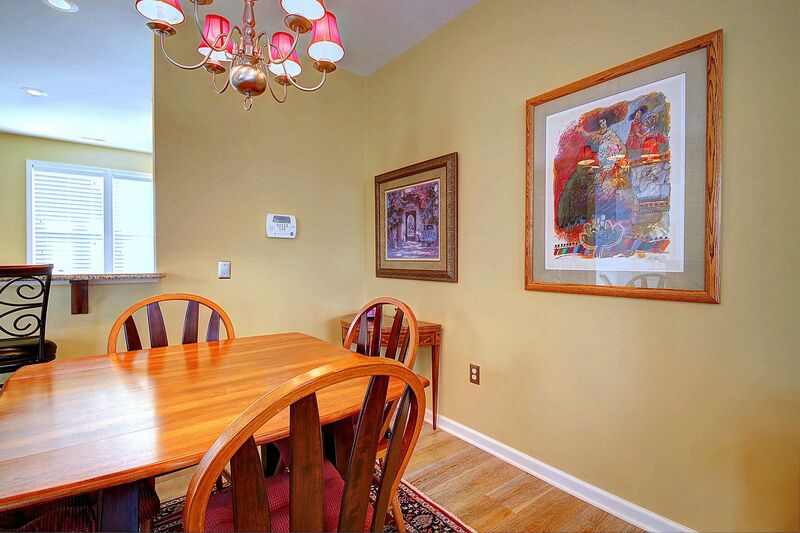 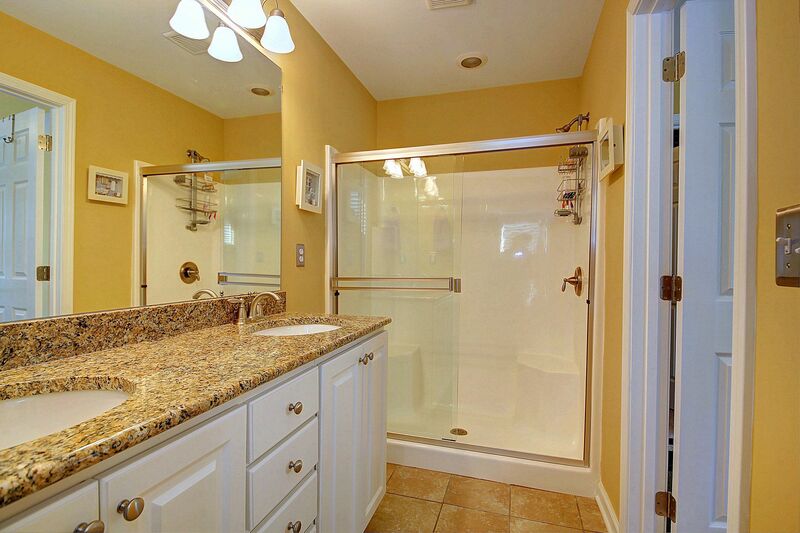 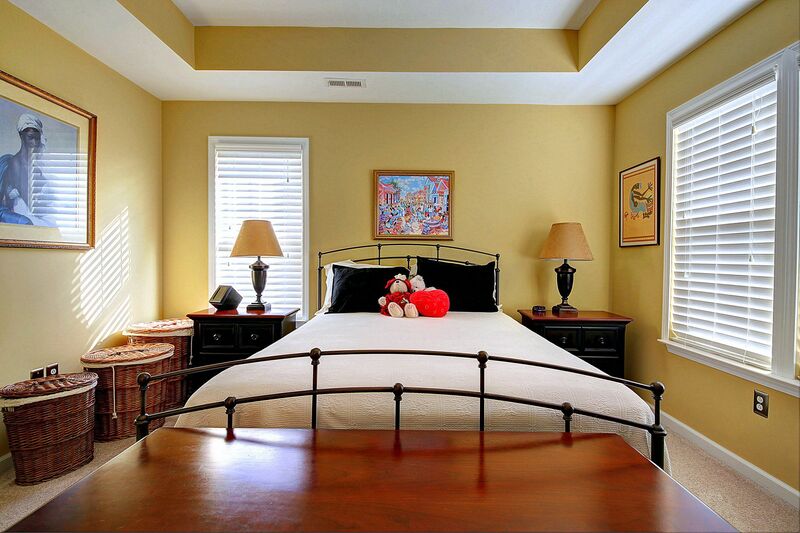 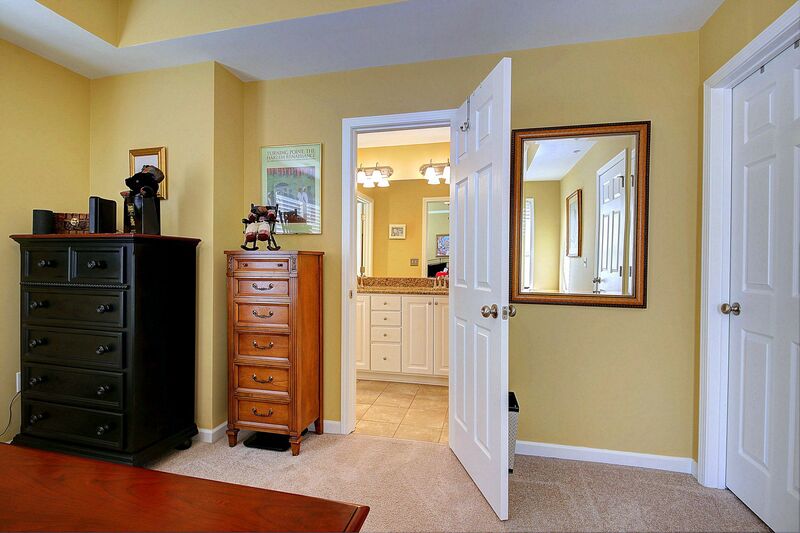 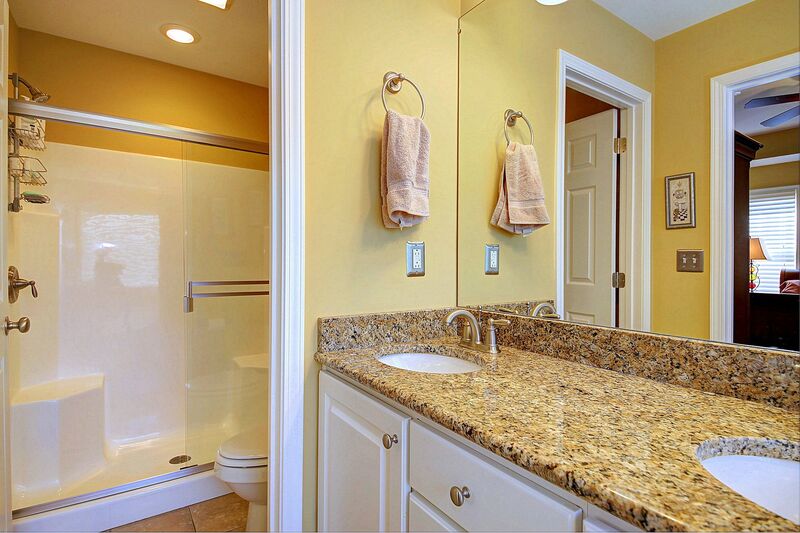 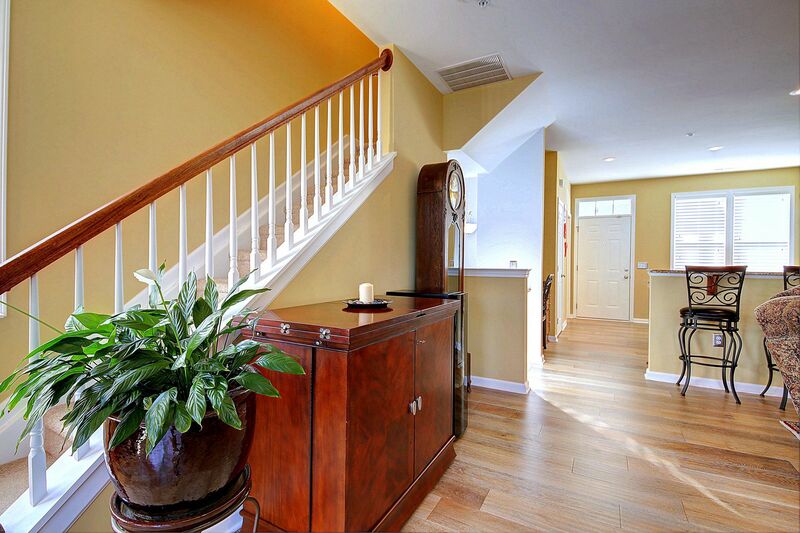 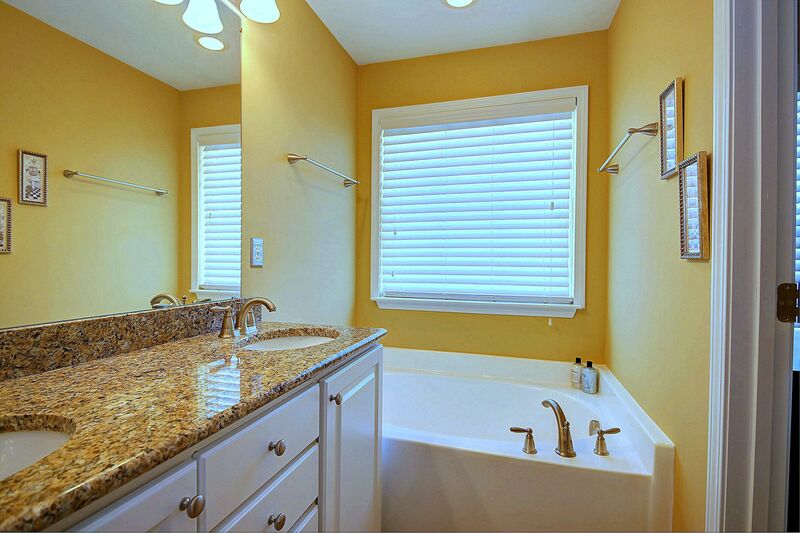 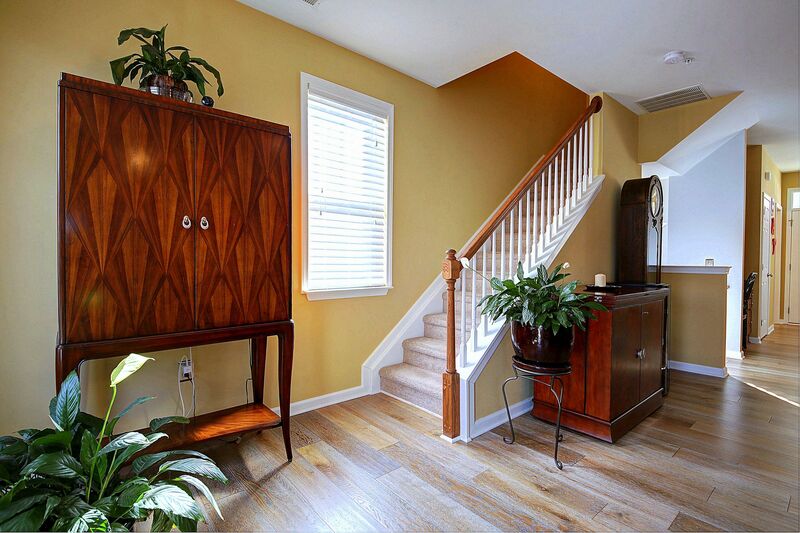 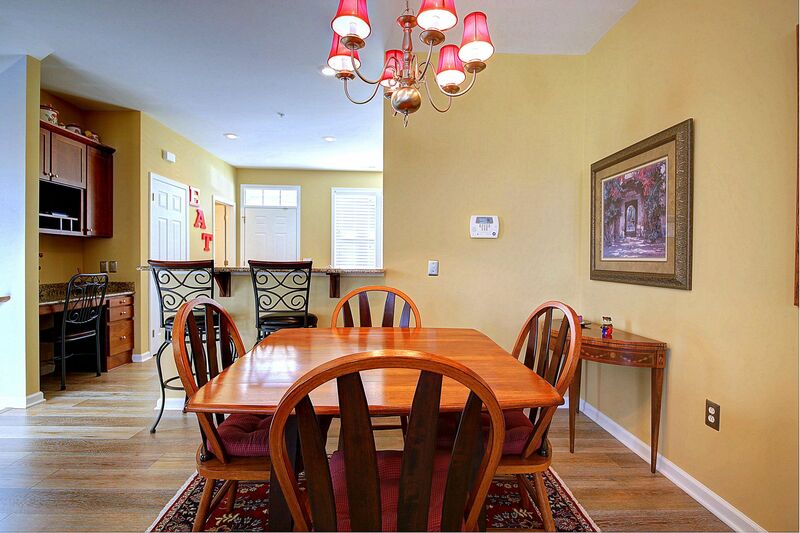 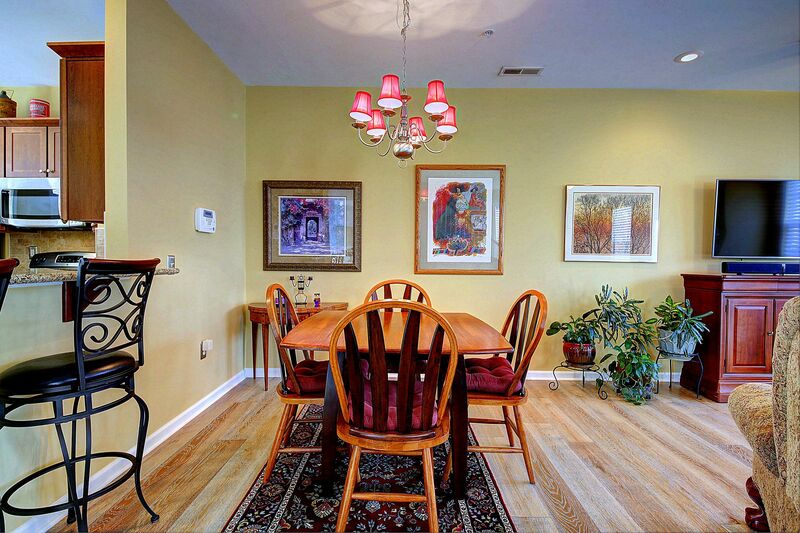 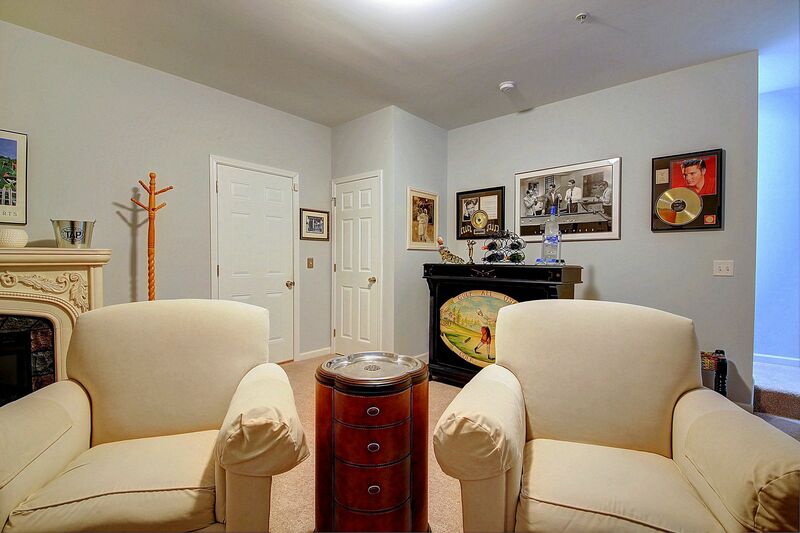 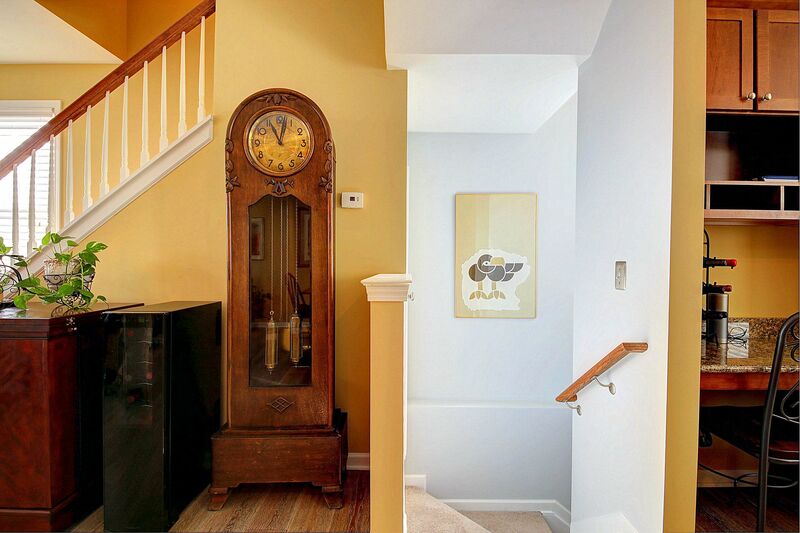 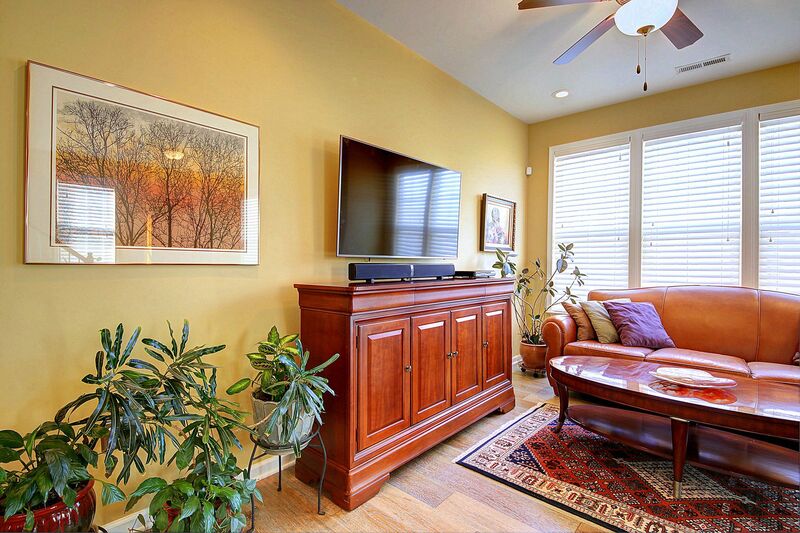 THIS TOWNHOUSE HAS BEEN UPGRADED THROUGHOUT. 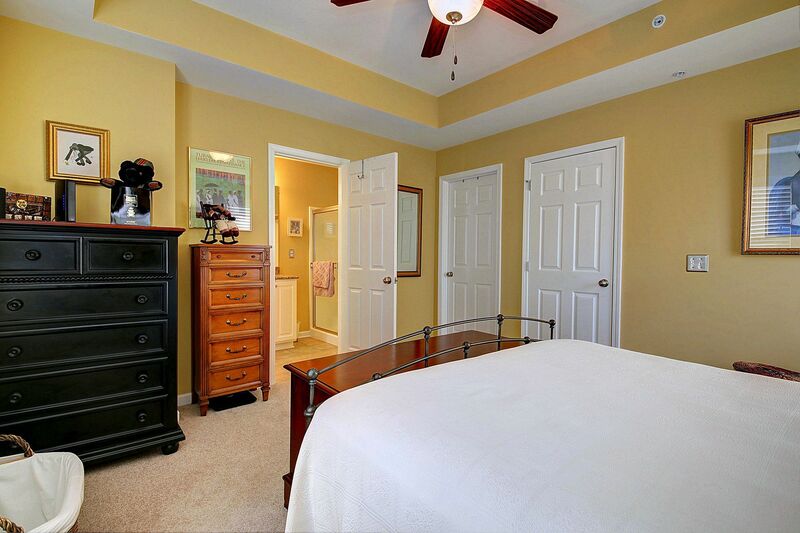 HAND-SCRAPED ENGINEERED HARDWOOD FLOORS, ALL WINDOWS WITH CASING & CUSTOM BLINDS, CUSTOM DESIGNED WALK-IN CLOSETS, GRANITE TOPS, STAINLESS APPLIANCES AND TWO MASTER BEDS WITH BEAUTIFUL BATHS. 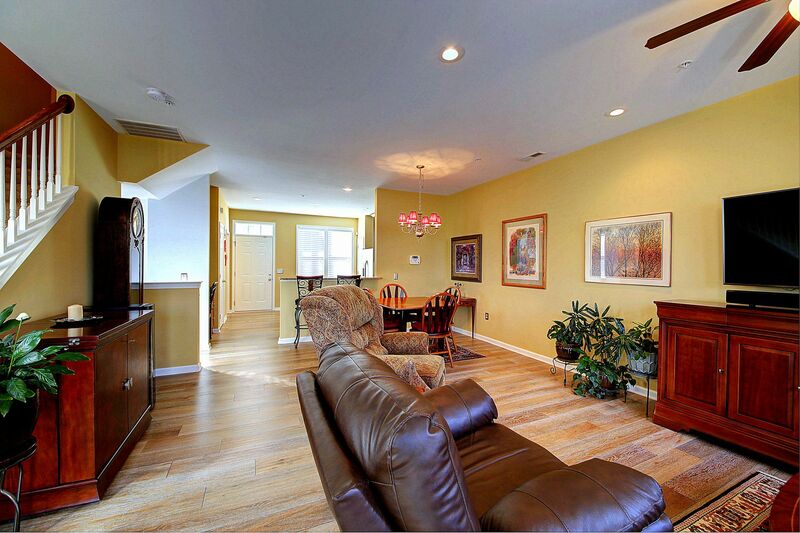 LARGE OPEN CONCEPT LIVING/KITCHEN & FAMILY RM ON LOWER W/ DOUBLE CAR GARAGE. 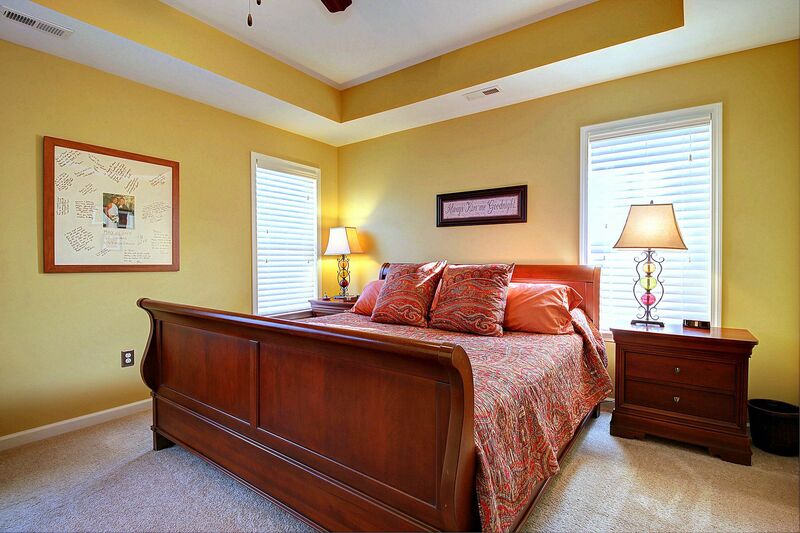 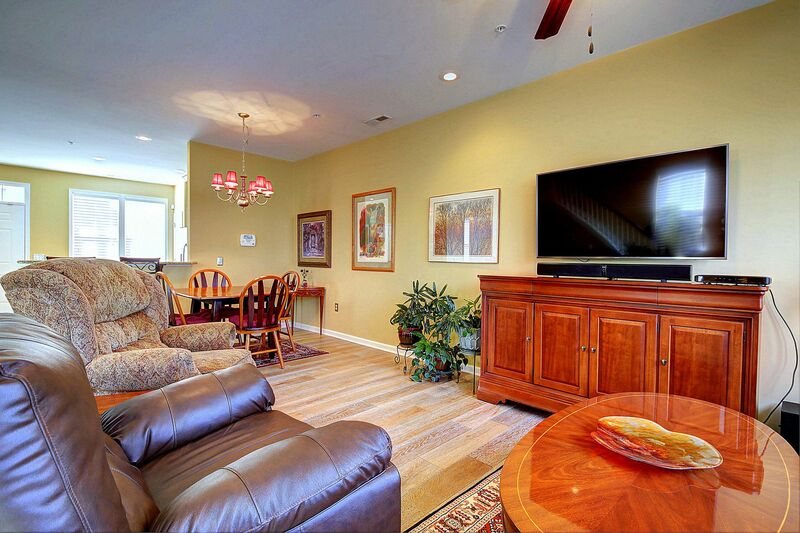 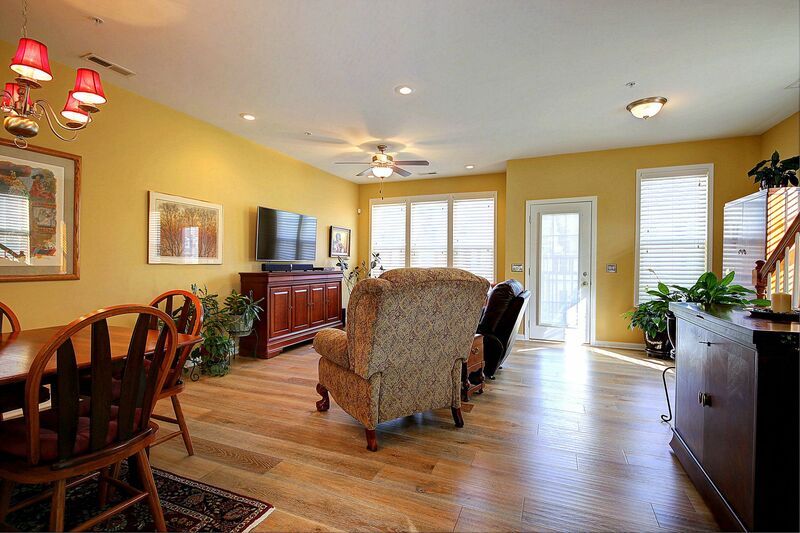 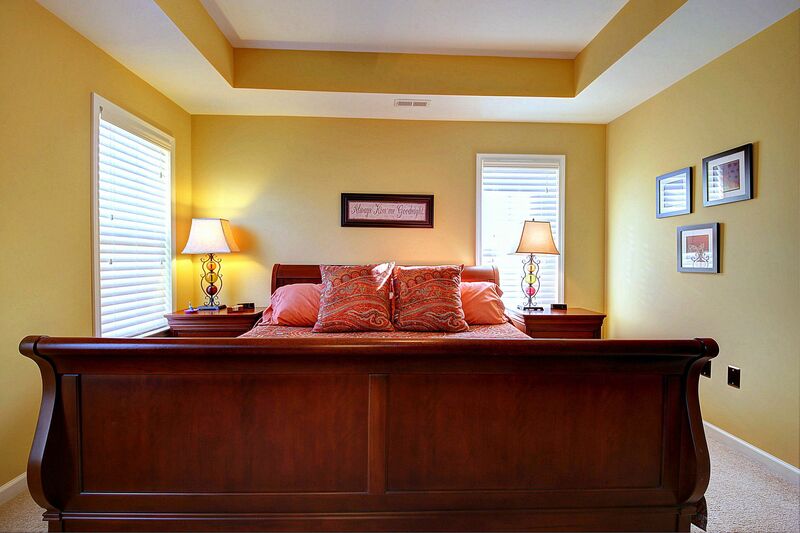 RESORT STYLE LIVING W/ ALL THE AMENITIES YOU COULD WANT! 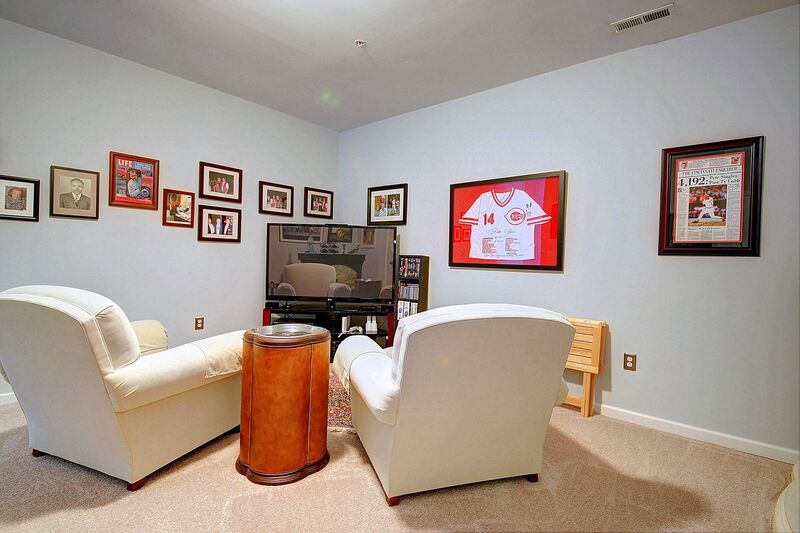 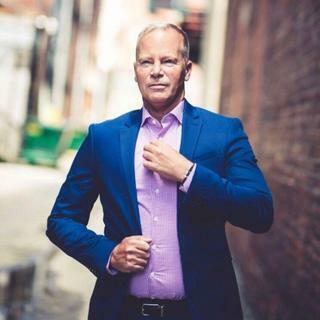 POOL, TENNIS, THEATRE, FITNESS & MORE!